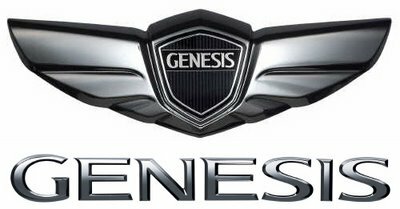 Hyundai Genesis has presented a new emblem, a Genesis logo in a black hexagon, between two wings. The good news is that this will come only for Koreans and Japanese. Hyundai unveiled new engines available for Genesis line. So, for the top model we will have the V8 engine which produces 375 hp and the base model will have V6 engines of 3.3 and 3.8 liter. RWD Genesis will have its premier at Detroit Show in January, 2008. I can’t believe Hyundai designers would copy the pristine and near-perfect Lexus LS460 so closely and dare to put a Hyundai logo on it; absolutely absurd. 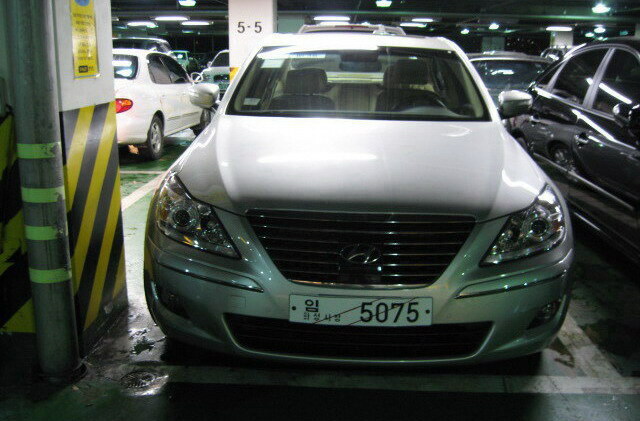 We acknowledge that imitation is a form of flattery.Hyundai is making cars now. We hope that they develop their DNA in the very near future. 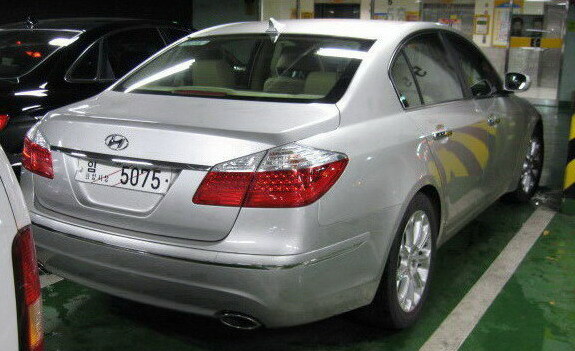 Its not a copy of a Lexus, its a copy of a BMW on the rear and a Mercedes S-Class on the front. I got’ta say… I’m floored its Hyundai.. I like it! !